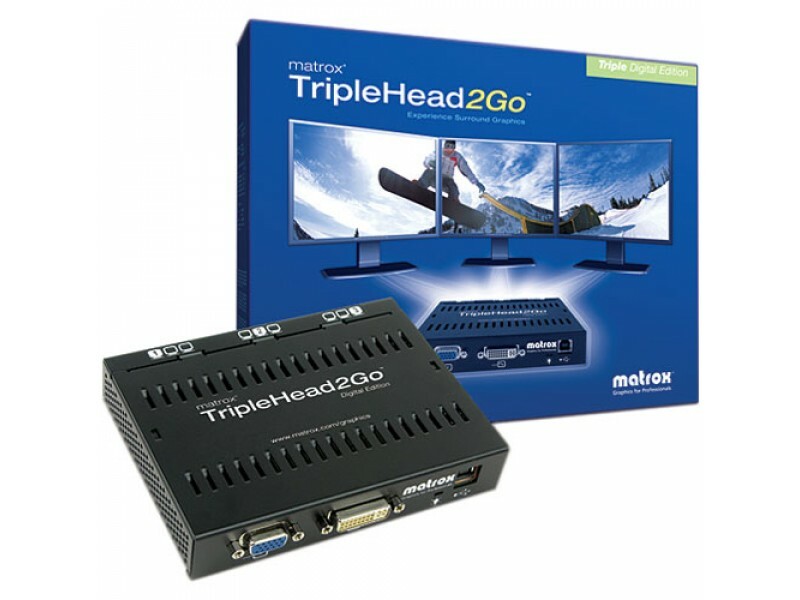 Matrox TripleHead2Go Digital Edition T2G-D3D-IF External Graphics eXpansion Module from Matrox is an external device that lets you drive three displays, each at up to 1280 x 1024 resolution, from a single VGA or DVI port. 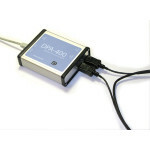 This allows you to drive three digital or analog displays from a laptop or from a desktop that only has one monitor connection. This is a great choice for anyone who would like to quickly and easily add triple monitor capabilities to their notebook or desktop PC. A triple monitor configuration can help enhance productivity when working. You'll find it much easier to work with multiple documents and windows at the same time, allowing you to more effectively multitask. 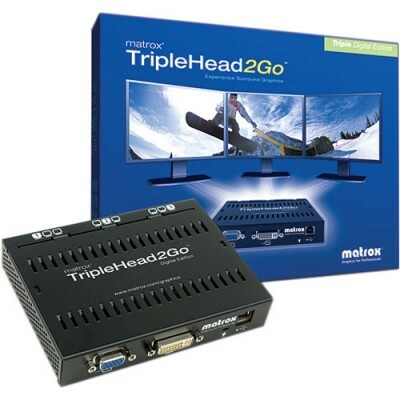 The TripleHead2Go can be used with a notebook or desktop computer with a VGA port. You'll be able to add two independent displays to your laptop or desktop from its monitor output. Your Windows desktop can be displayed on three 1280 x 1024 monitors for an impressive 3840 x 1024 resolution. 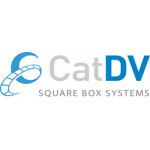 The device is compatible with a wide range of notebook and desktop video cards. It supports most graphics chipsets by ATI, Intel and nVIDIA.